A project manager is an expert in his or her field and will ensure that work is conducted correctly to schedule and to budget. Managing multiple trades on site is an art on its own, and it goes without saying that anything less than a perfect command of the language (both technical and literary) can lead to “misunderstandings”. Home Expert has a vast experience in residential building projects, including structural work and damp issues, drainage, foundations, entire new builds, and renovation. 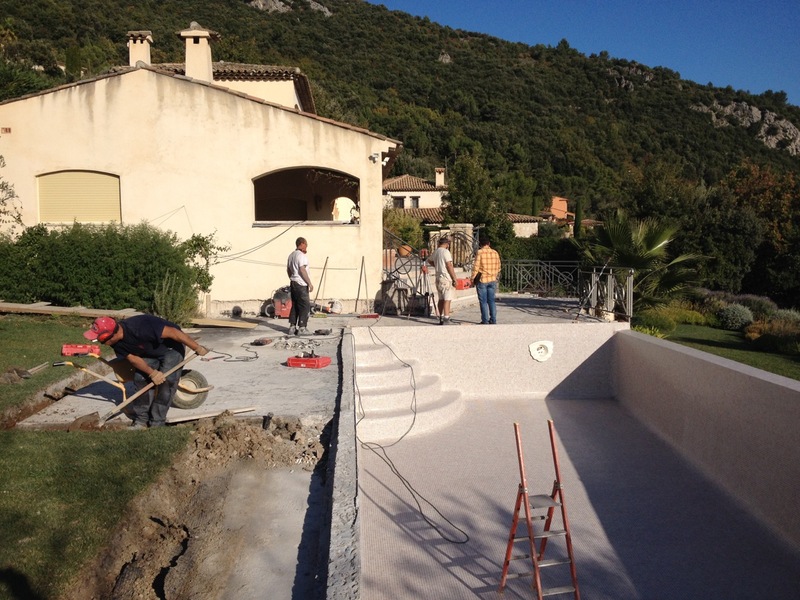 Home Expert can also take on garden and swimming pool projects.